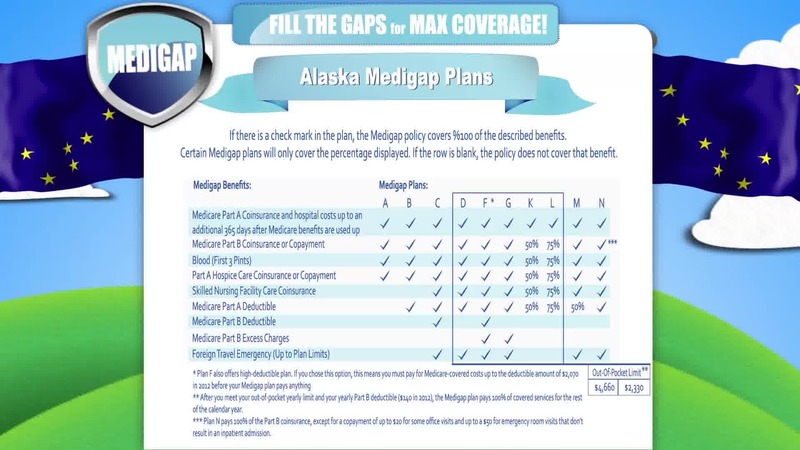 Medicare Medigap plans in Alaska are not different from any other Medigap plans in any other state. 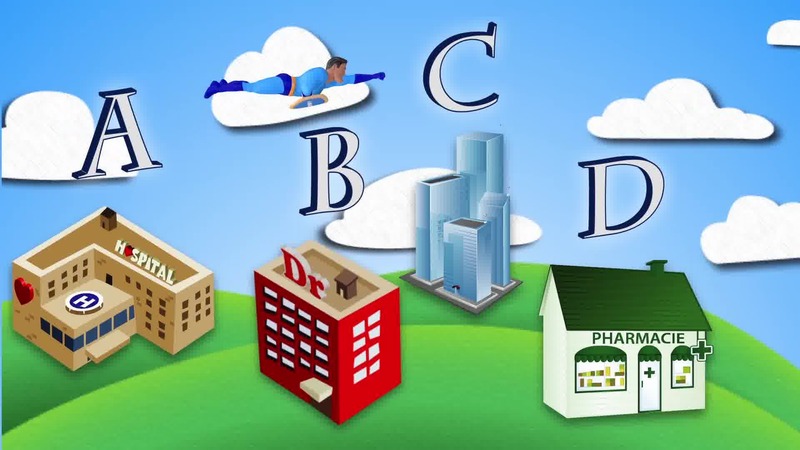 There are 10 standardized plans that are available to you, now some may not be available in your area but you can talk to a licensed broker to see what is offered in your area. 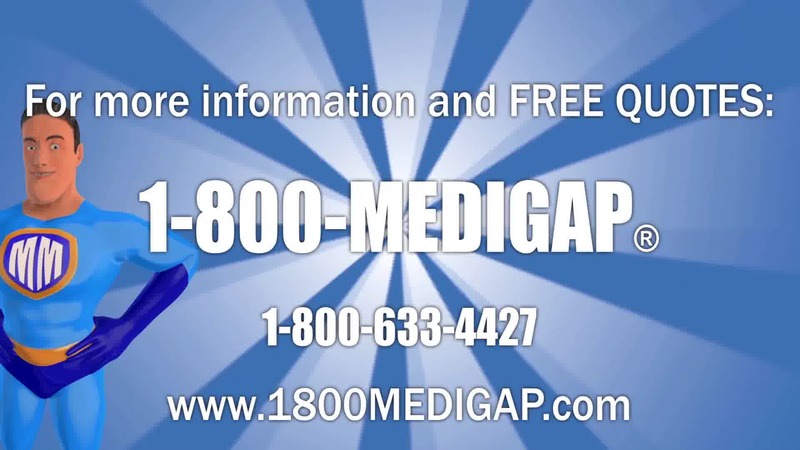 We are licensed brokers here at 1-800-Medigap. The good thing about these plans is that no matter what insurance company you go with the plan benefits won’t change. The only thing that can change is the price of the plans, that the companies offer. 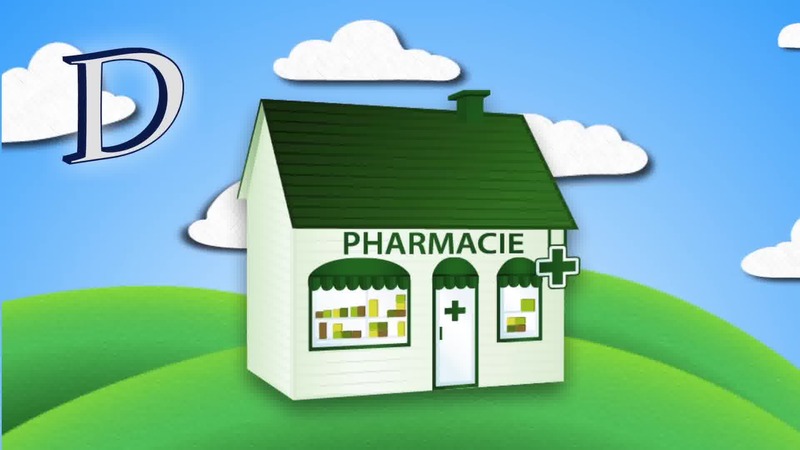 You can even go to any doctor you want as long as they accept Medicare. You don’t have to worry about if they are in your network or not like you would if you have a Medicare Advantage plans. 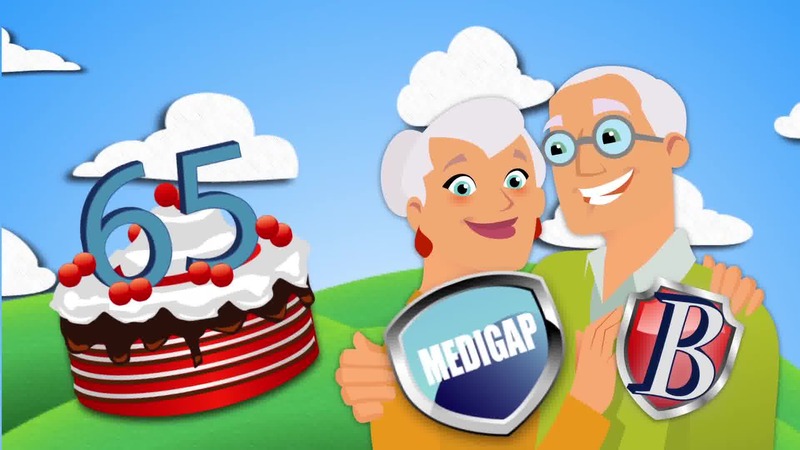 There are 3 plans that I recommend to all of my clients who are looking for Medicare Medigap Insurance plans in Alaska. 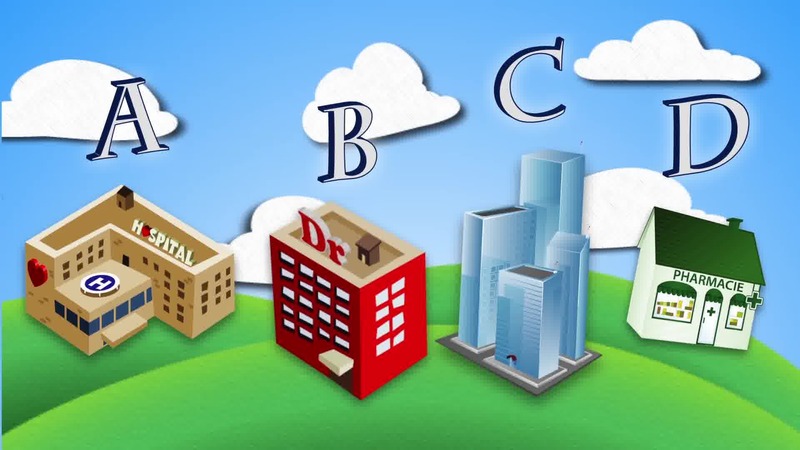 They are Plans F, G, or N. These plans are good for all different types of situations and they are also in different price ranges. Now depending on what plan you decide to go with will depend on how much out-of-pocket costs you will be responsible for. Now the better the plan, the more expensive it can be. 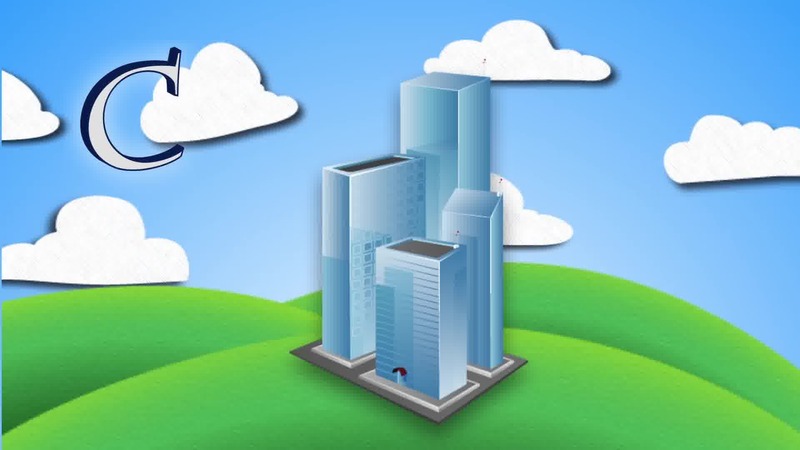 Once you decide what plan you want to go with you can talk with a licensed broker and they can look at multiple companies to see who is offering the cheapest rate for that plan. 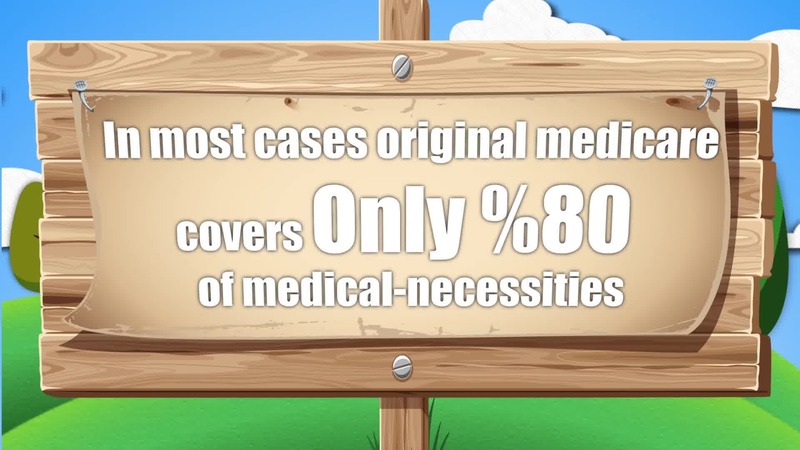 Original Medicare in Alaska is the same in any other state. They will only cover up to 80% of the Medicare-approved costs. Which leaves you stuck with the other 20%. 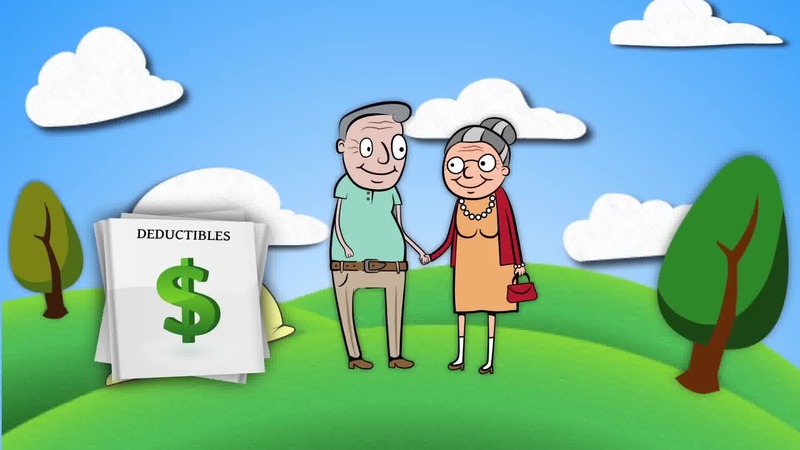 To be able to sign up for a Medicare Supplement plan you have to be signed up for Parts A and B of Medicare. 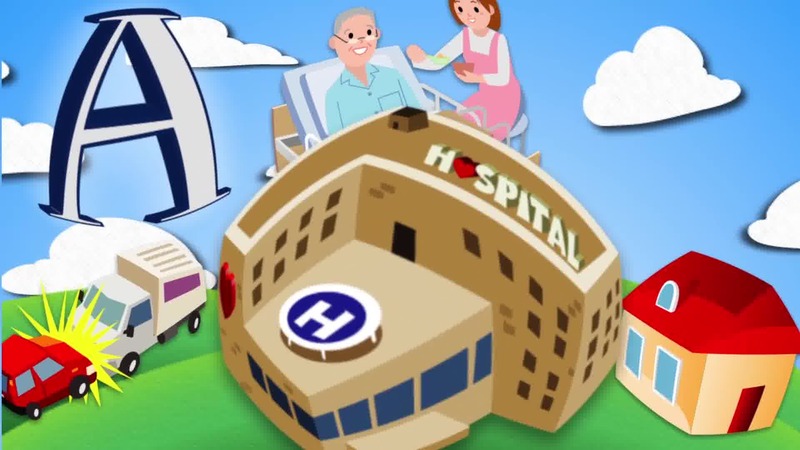 Part A of Medicare is for the hospitalization. This is when you get admitted into the hospital. The Part B of Medicare is for the medical area. This is for when you go to the doctor, get x-rays done, lab work done, etc. 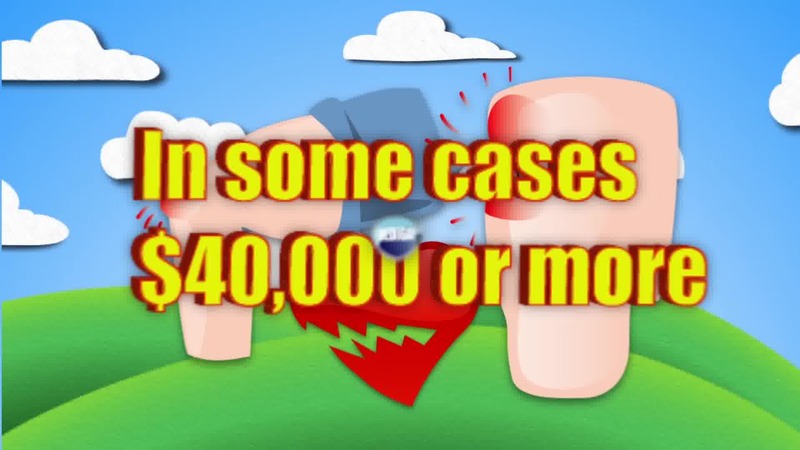 If you didn’t have a Medicare Supplement plan then you would have to pay a lot of out-of-pocket expenses which we all know can be pretty expensive sometimes. 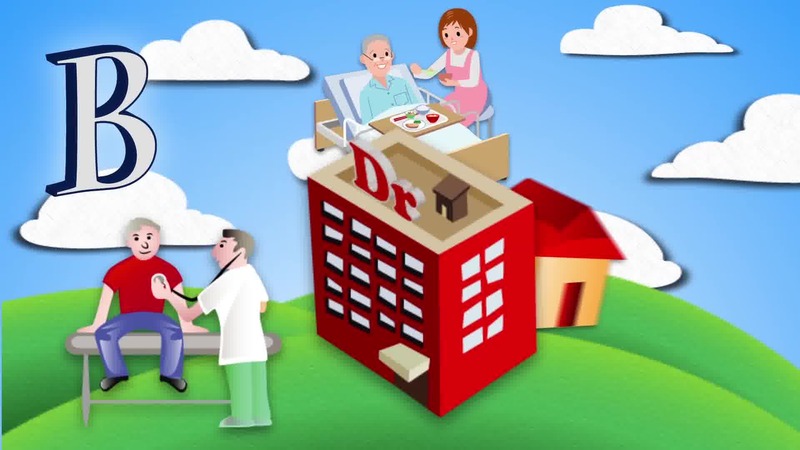 Please feel free to pause this video to take notes, or you can give us a call here at 1-800-Medigap/1-800-633-4427.